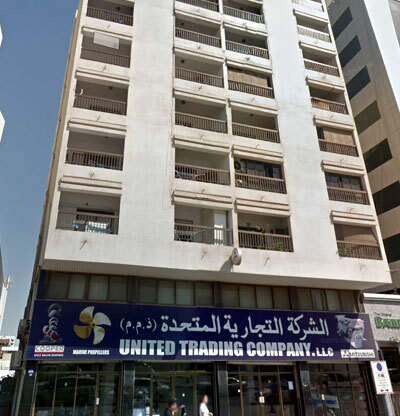 As one of the premier companies in the forefront of trading of engines & spare parts, United Trading has achieved great success in the business world. 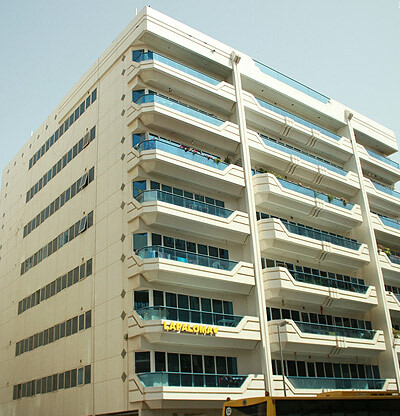 With our unparalleled expertise and strong backing of a solid financial base we have expanded our operations to the real estate sector as well. 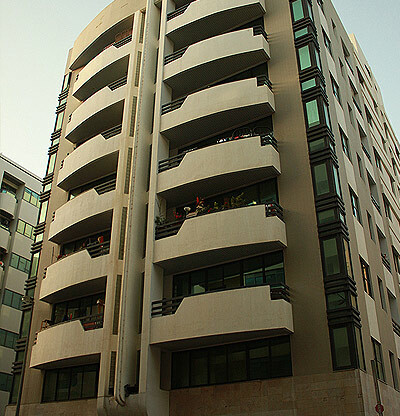 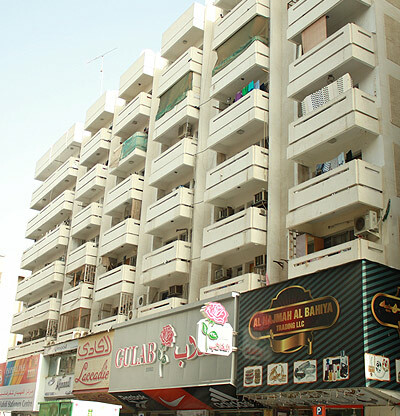 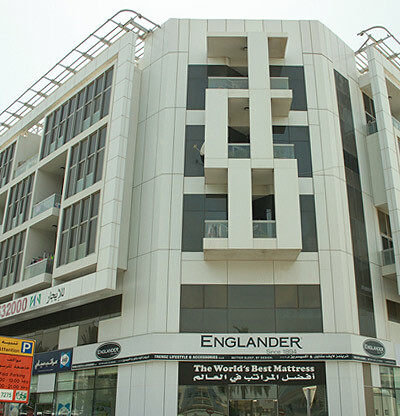 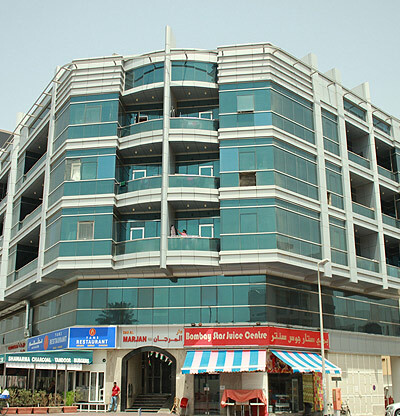 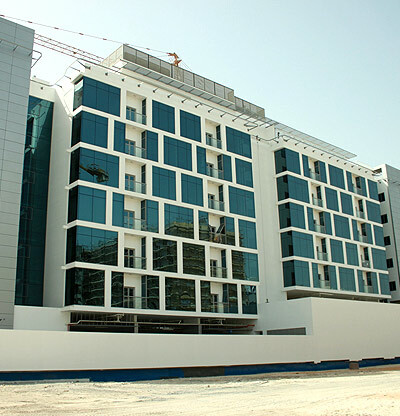 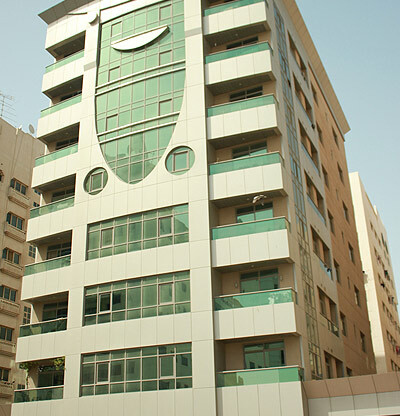 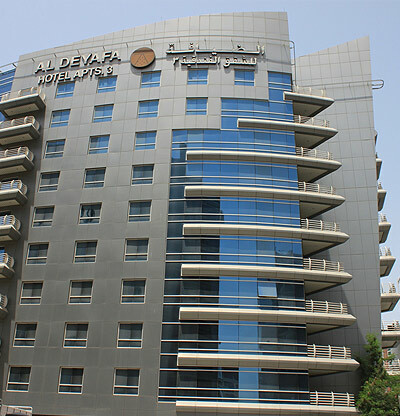 United Trading Company has been involved in major developments to develop luxurious landmark properties in Dubai. 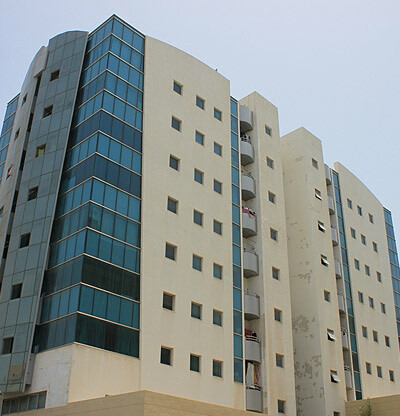 The company has built up its own real estate division (AL FAHIDI FORT REAL ESTATE) for managing its own vast property assets. 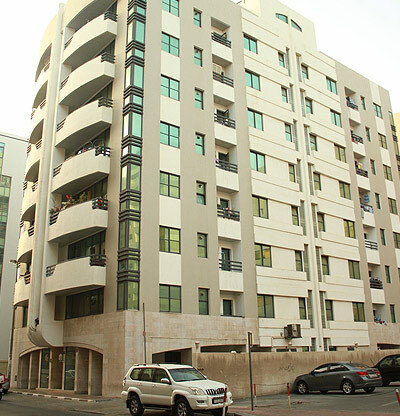 We undertake our own projects like Buildings, Villas, Apartments & Warehouses.